For ships at sea, the lighthouse flashing its constant signals is a warning of one thing – danger ahead. The Quantum Dynamic Volatility indicator is the traders lighthouse. 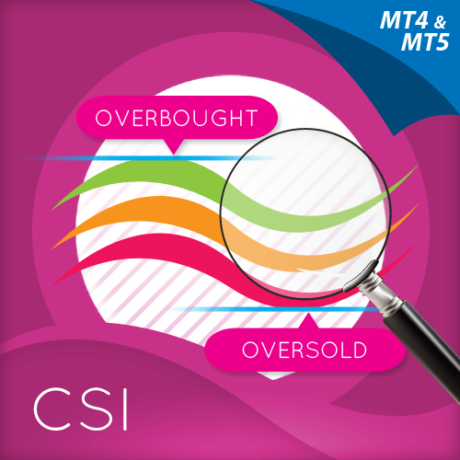 It is warning of possible danger ahead, signalling extreme volatility in the market, and potential hazards for the unwary trader. The indicator signals this volatility, using average true range. It is constantly scanning the price action for extremes, and when they arrive, are signalled on the chart with a purple arrow, above and below the candle. This is a warning signal to stay out. What often happens following these periods of volatility is that the price action then retraces, and trades within the spread of the candle or bar. The reason for this is easy to understand. The market has moved sharply higher or lower on a news release. Excited forex traders then jump into the move, hoping for some easy money. 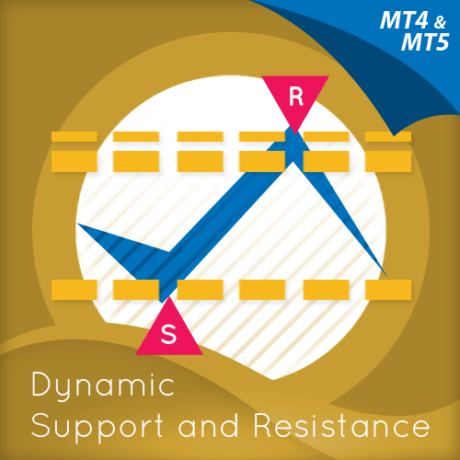 The market makers then reverse the price action, leaving these trader trapped in weak positions. This happens repeatedly and is the reason that the we developed the indicator. To signal these volatile bars and candles in realtime, and the associated warning to take care. Generally, once the signal is triggered, you will find the market moving back into the range of the bar or candle, before moving breaking higher or lower in due course. Once the price action has been validated by a clear move away, then it is safe to consider taking a position in the market once again. The Quantum Dynamic Volatility indicator is sending a clear warning. It’s warning of high risk, and telling you to take care. The indicator paints two arrows, one above and one below the candle or bar. The Quantum Dynamic Volatility indicator works in all timeframes. 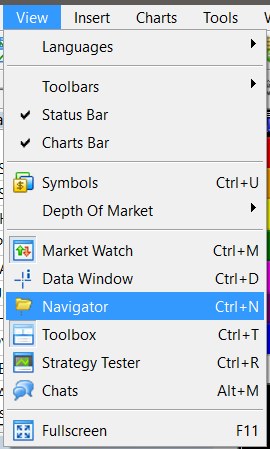 To start using the indicator, you can click and drag QuantumDynamicVolatility from the Navigator to a chart or you can also double-click QuantumDynamicVolatility (which will then be applied to the currently selected chart). Doing either one of these will display the Custom Indicator window where you can configure all the various user settings for your Quantum Dynamic Volatility. These options are grouped and can be accessed by selecting the tabs which will be discussed further in the following sections. Once you are done customizing the indicator’s options, click OK to run the indicator. You can configure the indicator by changing its variables listed in this tab. We explain these in detail shortly and for each configurable input of the Quantum Dynamic Volatility below. The Quantum Dynamic Volatility uses 2 arrow plots which both appear above and below a candlestick that matches the pattern. You can change the color and width of each plots here by clicking their Color and Width value fields. A drop down menu will appear which allows you to choose a new color or width for each plot. 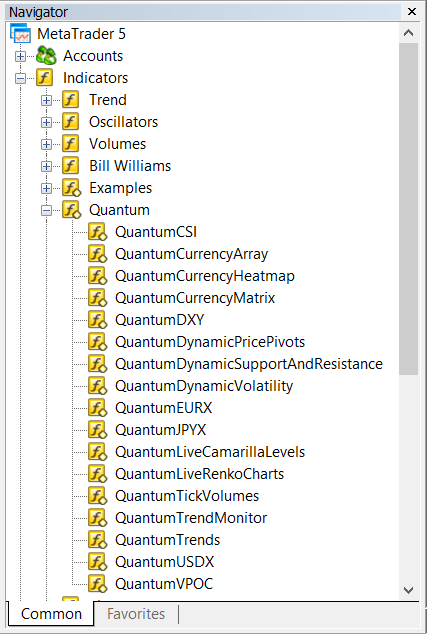 Let’s go back to the Inputs tab and explore the ways you can customize the settings of your Quantum Dynamic Volatility indicator. 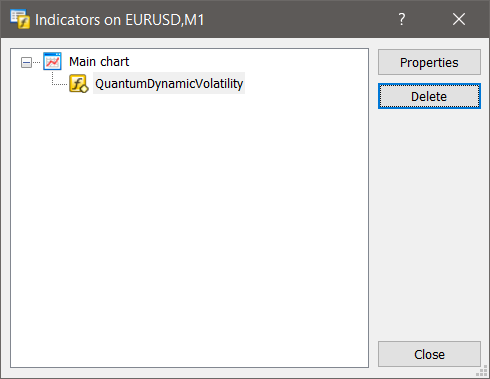 When running the Quantum Dynamic Volatility for the first time in your trading account, you need to enter the email you used to register in the Quantum Trading Indicators Enablement System – http://enable.quantumtrading.com/ as part of its verification process. You only need to do this once as the email is stored in the terminal’s global variable cache after it is entered initially. Please make sure that you enter your email correctly and exactly without any extra spaces before and after it. If you made an error, simply fill this field again to update it. 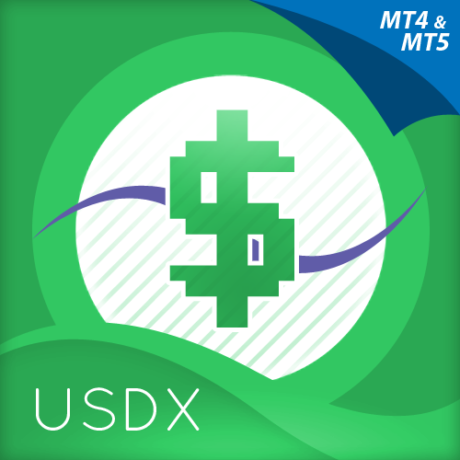 This is set to 0 by default, but by increasing the value of this setting, the indicator becomes more sensitive to identifying bars that exhibit volatility. 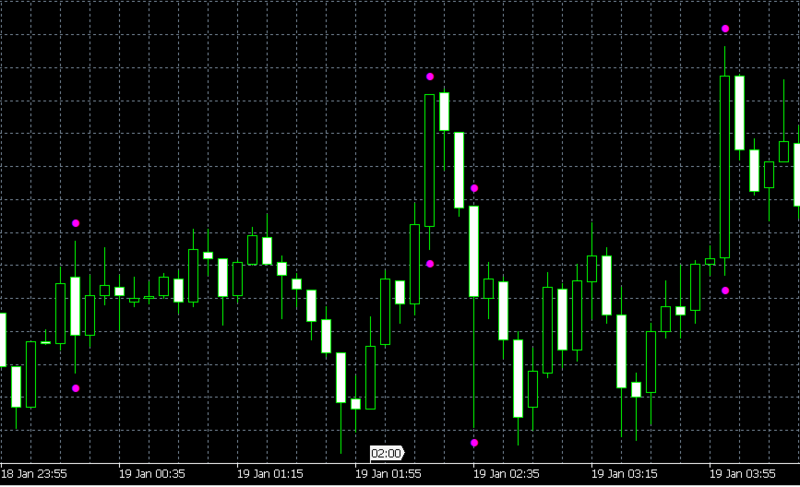 You can add space between the arrow plots and the candlestick by increasing value of this setting. By default, this is set to 1. An alert sound triggers and a message box appears when a new signal is detected. You can also see the details of the signal in your Experts tab (located in the Terminal window). Turn this option to true (default value is false) to create alerts. 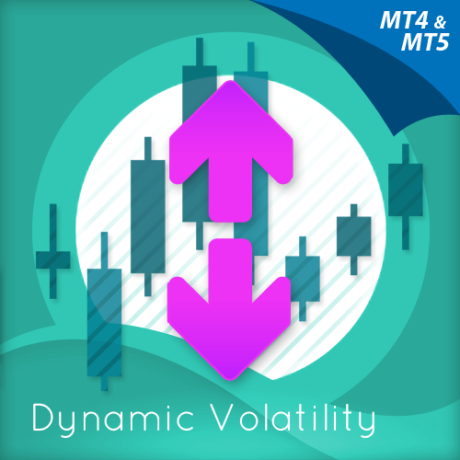 Select QuantumDynamicVolatility and click the Delete button then click the Close button.